Do you know you can send free sms from MTN to MTN without having any money on your MTN sim Card? Although, some of you might have know this method because is an old trick but some people still don't know about this little trick yet. I'm sure you will like this method cos MTN charge 4# anytime you want to send a text to your friends of family. Follow the steps below to rock the free sms. Dial *460*1# then you will receive a pop up message. 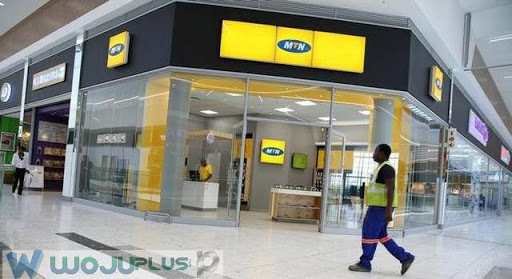 Note: You will be migrated to MTN biz plus. After that go to your contacts and search for anyone using mtn network and start sending them messages for free. Notice: If you are sending sms and it stop kindly dial *406*2# if you keep sending the free sms and it stop again then dial *406*3#. If you face any error or you want to give a testimony, then use the comment box below. Don't forget to invite your friends and family to www.wojuplus.com for more updates.